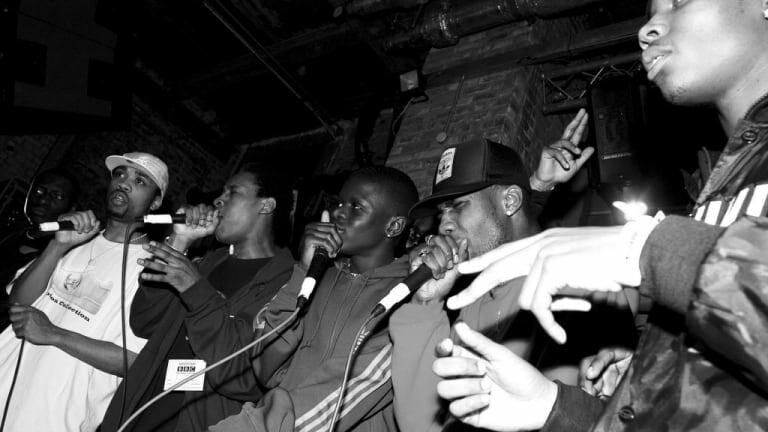 Grime has been lurking in the shadows of the UK since the early 2000&apos;s, and it&apos;s only in recent years that it has been getting the recognition it deserves. 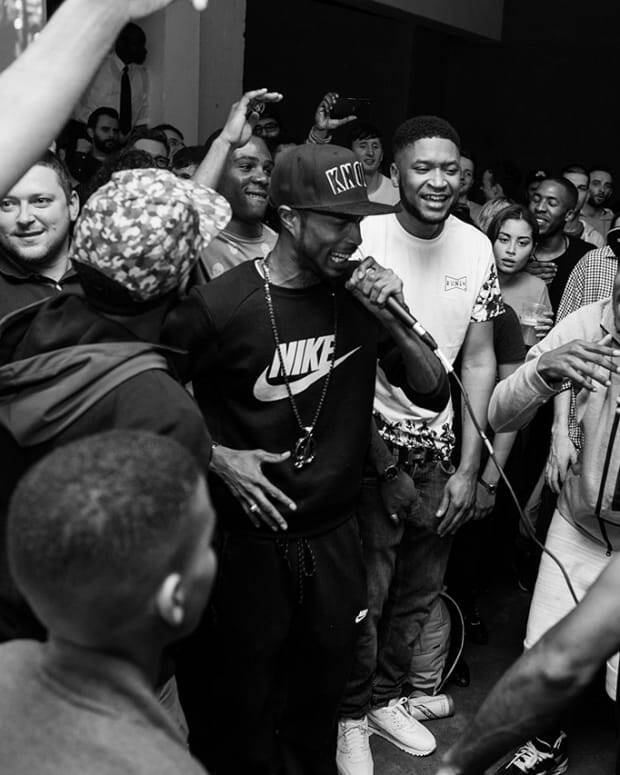 These monthly grime articles will highlight all kinds of grime flavors from across the UK and further afield. 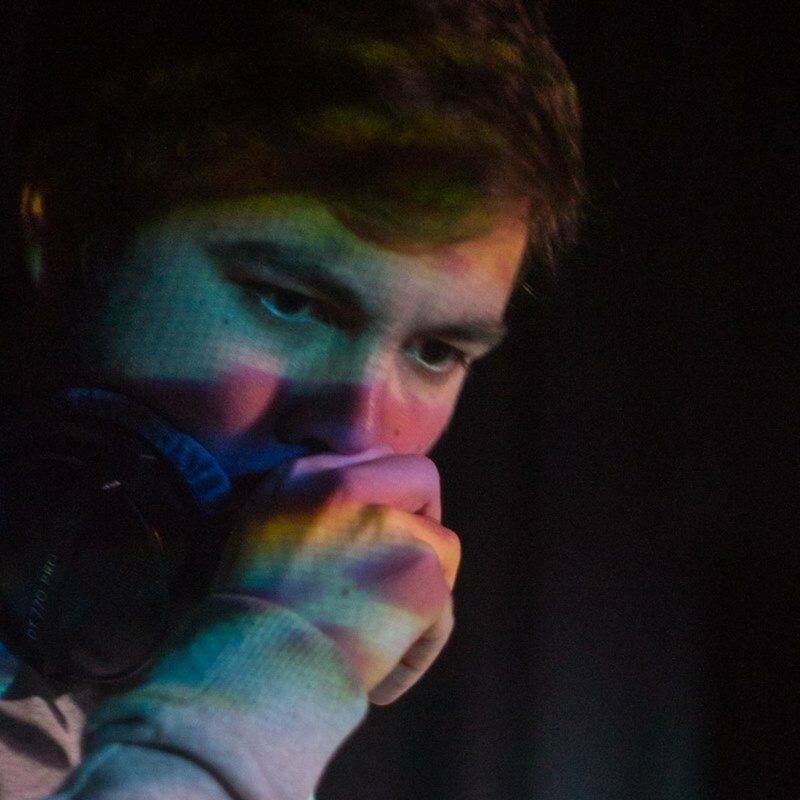 Jon E Clayface is constantly hard at work at the moment whether that&apos;s doing shows on radio (Radar, Rinse, Mode and many more), recording vocals or producing his own tunes. His work rate is exceptional. Puta Madre is a very serious tune, starting off with some eerie bells, then a sluggish bass drops with the vocal&apos;s "Puta Madre" being repeated over and over. When Clayface finally unleashes his bars the hype and impact they have on the track is absolutely perfect. His voice is almost like an instrument in itself. Massive tune from Clayface. 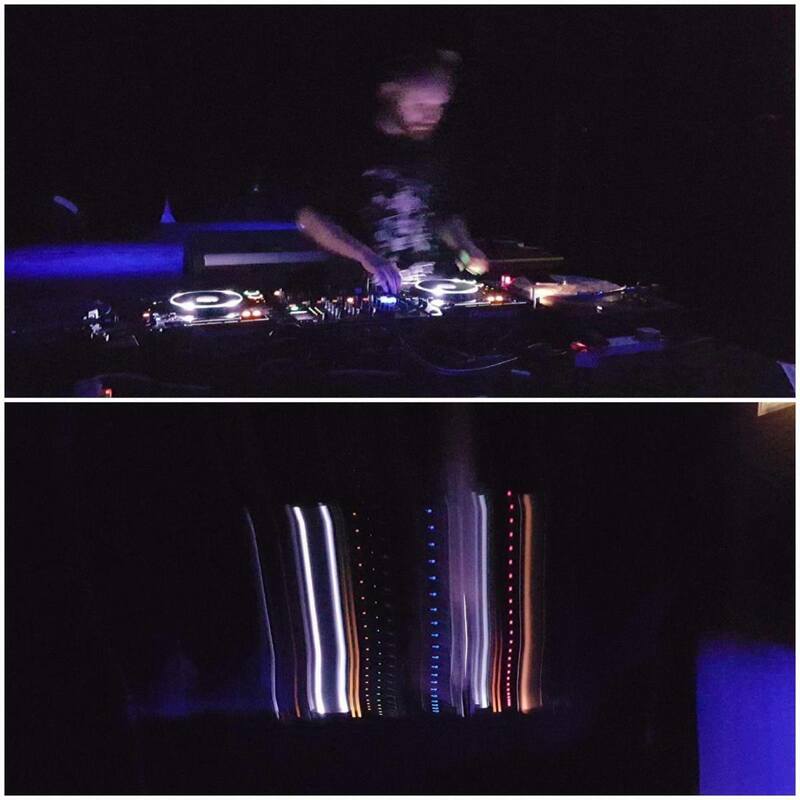 Look out for a future release from him on Strictly 140, you can keep up to date with what Clayface is doing through his Facebook here, and Soundcloud here. Known for his presence on the decks, Neffa T is both a Producer and DJ. 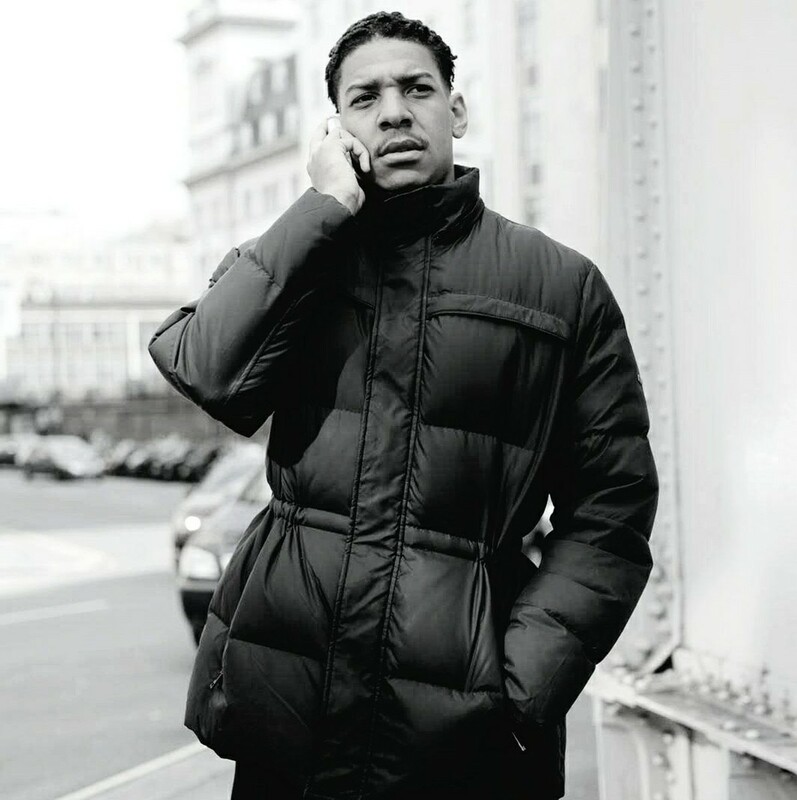 He has many ties to various artists in grime and holds a residency on Reprezent Radio bi weekly on Thursday&apos;s 9-11. Tanker is mad track and an absolute percy for me personally. It&apos;s a mashup up of mechanical sounding instruments mixed in with such aggressive bass drops. 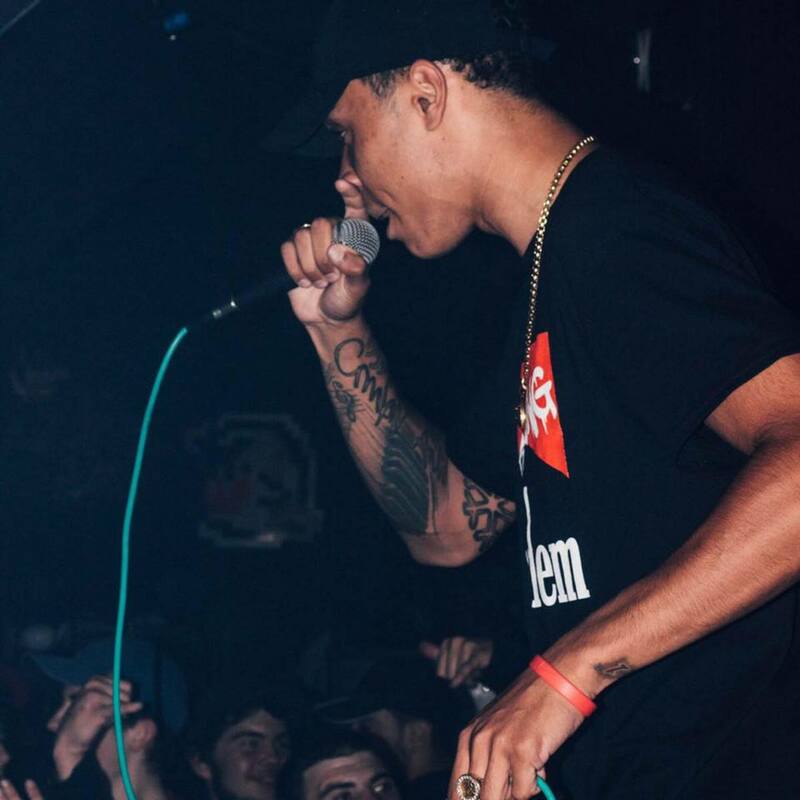 Neffa has crafted the track perfectly adding an element of surprise on every drop. You can now purchase both the vinyl and digital through White Peach Records here. Mainly known for being an MC with his dark organic style to spitting. Some people may not know that GHSTLYVII also produces and featured in the first Beat Boss. 6210 Riddim is for me the epitome of grime. He&apos;s sampled the famous track by DJ Mondie "Straight" and almost flipped it on its head using space perfectly within the track. Look out for more productions from GHSTLY and don&apos;t forget to check out his Soundcloud here. I&apos;ve been following 20-4&apos;s progress for a while now, ever since I met him at Radar Radio about a year and a half ago at a workshop. 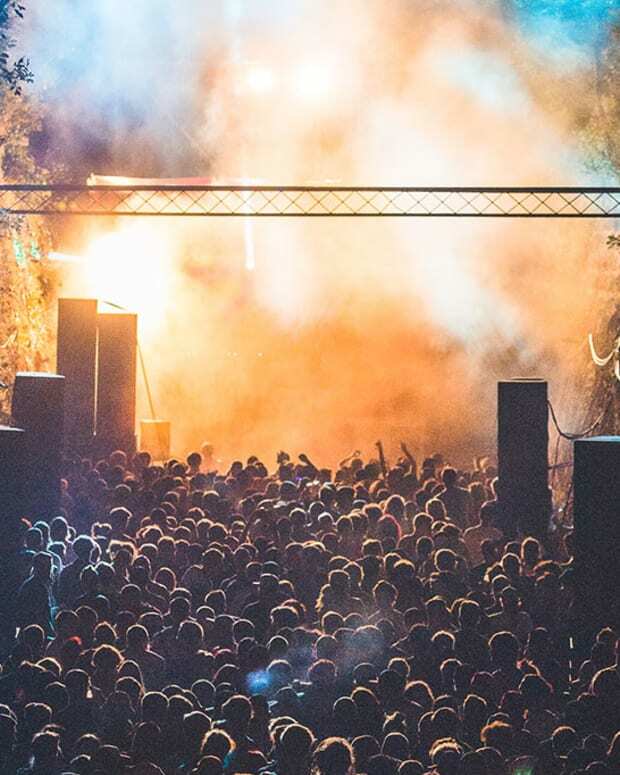 He&apos;s gone from strength to strength within that time releasing tracks & refixes on various labels and collaborating with a whole host of grime artists. I really enjoy this refix 20-4 has put together, he&apos;s switched up the original, made it way more skippy but still kept that trap like feel to the track. Be sure to check out his track with Ransom FA and Merky Ace entitled &apos;Wishing&apos;. 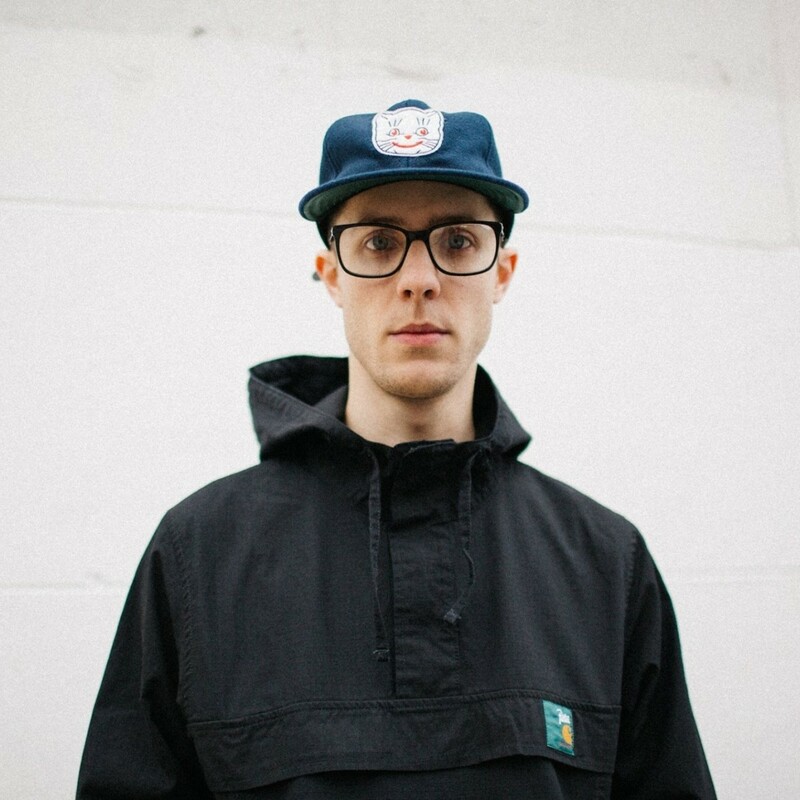 Natsirk is easily one of the most interesting and unique producers in grime for me personally. His whole style is mad and instantly recognizable which is always a great trait for producers. &apos;Psycho&apos; was one of Natsirk&apos;s Beat Boss 5 dubplates, its a cold, minimal tune from start to finish and the moment I heard it I thought its a perfect track for an MC to spray over. My favorite part? When the eerie, horror movie strings come into play at around 40 secs. Such a dark track, out to Natsirk every time. Nights is a perfectionist when it comes to production and you can tell that with his releases. Every single one is of the highest quality with regards to authenticity within the tracks, the instruments he uses, and the overall feel of each production. His whole style is very cold, incorporating dark, orchestral sounds within his tracks and "Untouchable" is exactly that. Its a full bodied, dark orchestral grime production that mixes brass, strings and horns all into one perfect piece of music. The track has so much weight behind each drop. Easily one of my favorite tracks to come out of 2017 so far. Out to Nights every time. 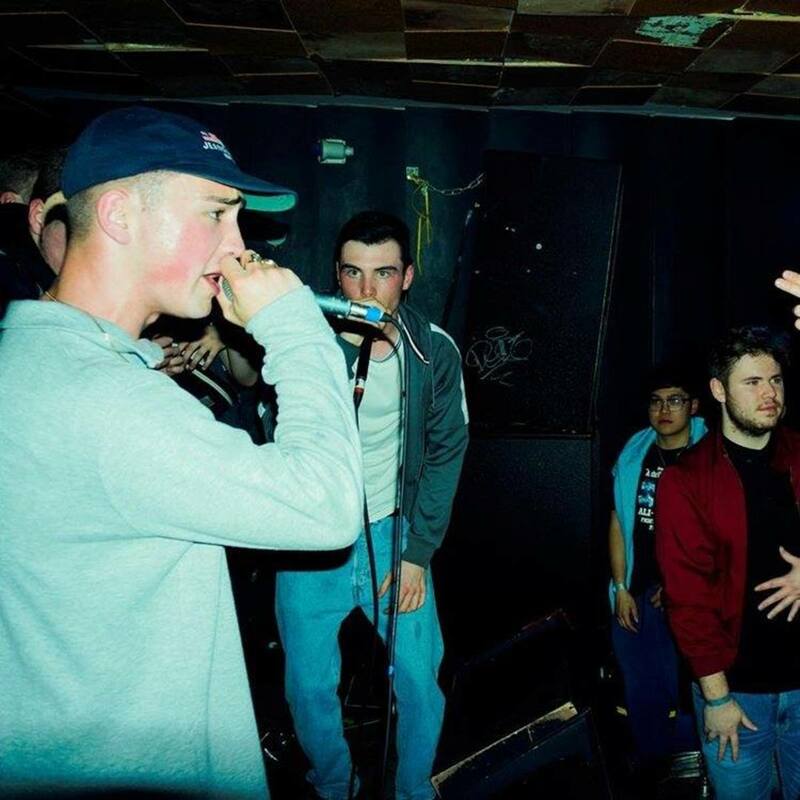 Khabs is a young producer from Manchester. 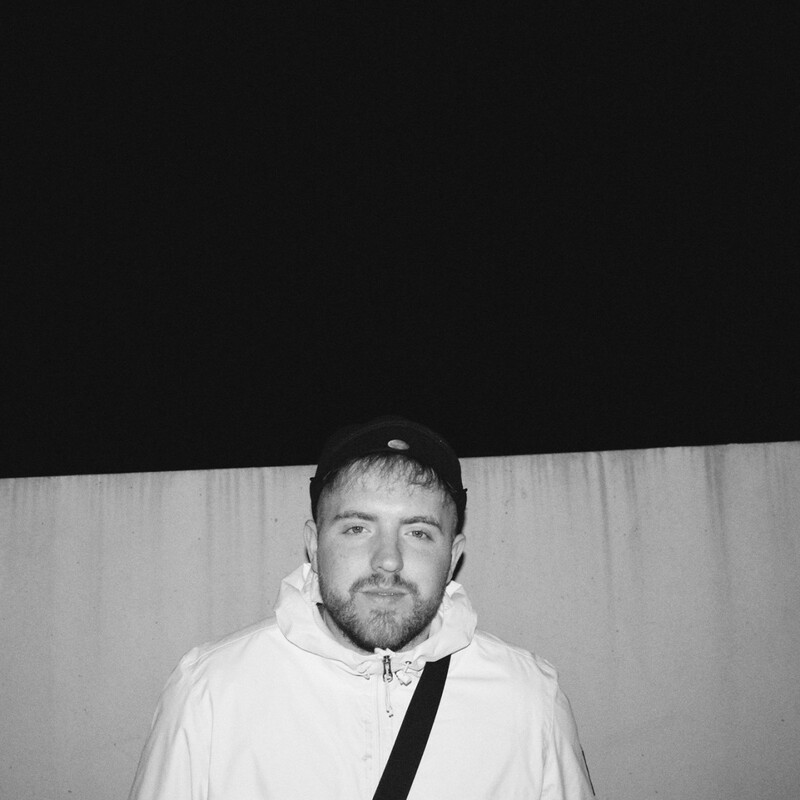 He creates self proclaimed &apos;Duppy Riddims&apos; and with this track &apos;Yupik&apos; its clear to see that this producer has a lot of potential and much more to give to the scene. He&apos;s took inspiration from old nostalgic grime instrumentals, using very well known snares and kicks but flipped the whole essence of the track by placing a trap-like sub on the drop. Big track from Khabs. I&apos;ve been following WaveyJoe for a while now and I am very impressed with his overall work rate and style of spitting. He is incredibly versatile and stands out a lot compared to other MC&apos;s. This could be because of his thick Scouse accent or maybe just because of the talent he holds. Either way I personally think he&apos;s got so much talent and is majorly slept on. This track is very hard, the instrumental is bouncy & bubbly but still gives off that dark subby feel to it. Joe has laced together some very aggy lyrics over the top that fit perfectly with the instrumental. Big tune from this duo. Look out for WaveyJoe&apos;s release on Strictly 140 in the coming months, it will be featuring Wavey Joe, Jon E Clayface, Jae Mann and Collistar along with some serious producers so definitely keep your eyes peeled for that release. After hearing and seeing him for the first time spit lyrics at beat boss 5, I was instantly impressed with Collistar&apos;s delivery and presence on the mic. Having not heard anything about him before I was quick to do some research about this young MC. 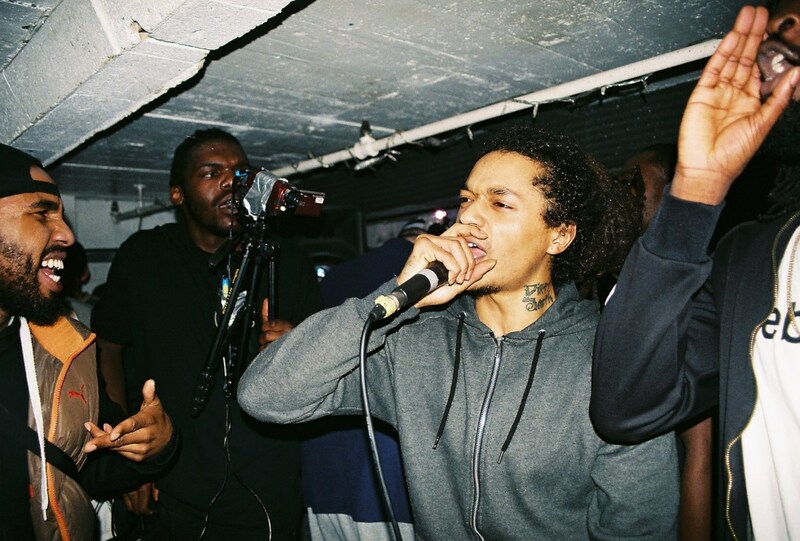 His flow and style on the mic is very different to most and I like to select artists that are fairly unique for these grime article&apos;s. &apos;0753&apos; is such a vibe, in fact the whole E.P. is, it has a proper english theme running throughout it. I struggled to choose which song I was going to include but decided to go for this collaboration between Collistar, Tempo and South. You can now get the whole E.P for free now, link below. Look out for the next Dubstep article that should be dropping in the next week.